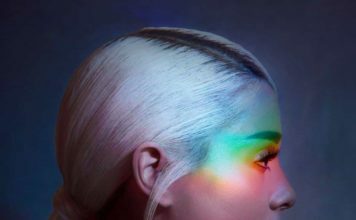 Ariana Grande will perform a special Radio 1 Live Lounge in September and fans can win the chance to watch it live. 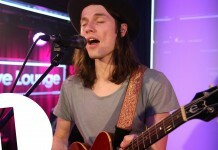 James Bay covers Rihanna in Radio 1’s Live Lounge session! James Bay has done a cover of Rihanna, Kanye West and Paul McCartney's new song 'FourFiveSeconds'.